Sold by Pack of 12 Pieces. 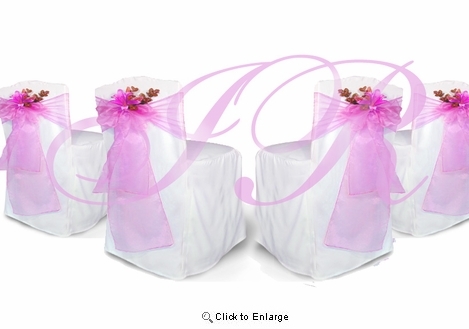 ie, if buy 3 quantity, total is 36 Pieces of Chair Covers. 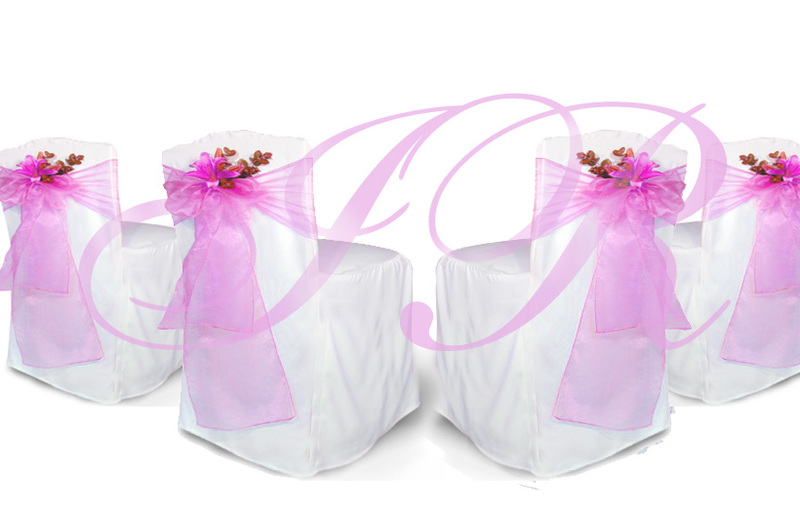 Note: Chair Bow sash and flowers sell separately. The pictures shows ideas of chair decorations.